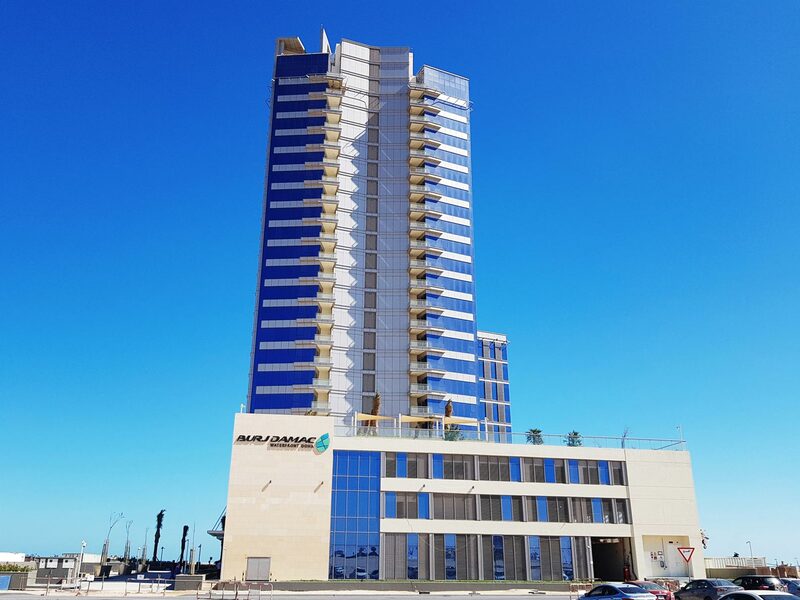 Occupying pride of place in the prestigious marina district of Lusail City is Burj DAMAC Waterfront – a luxury 24-storey serviced apartment tower that raises the bar in premium urban living. 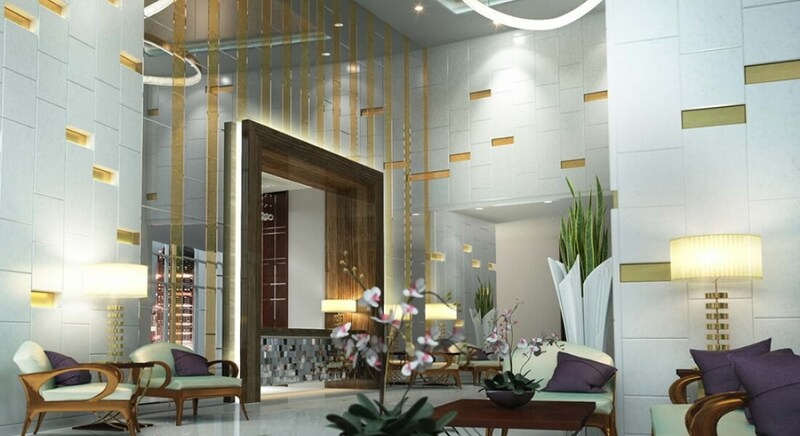 Outside, the welcoming ambience exudes harmony and luxury. Inside, the warmth of home and the pleasures of serviced living put you at complete ease. 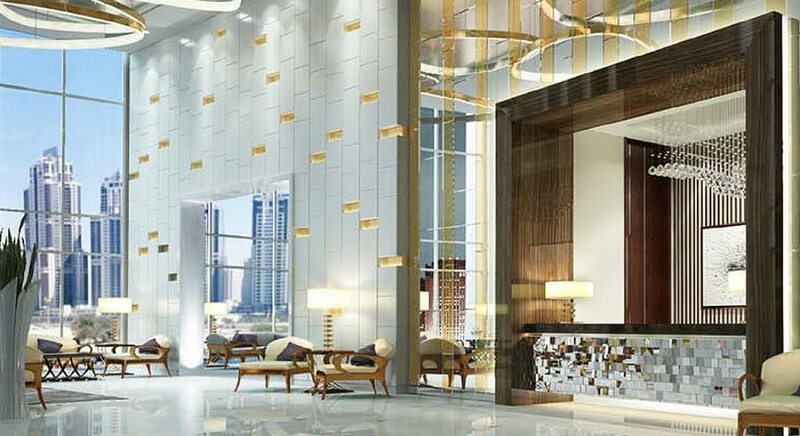 Burj DAMAC Waterfront is located on a beautiful beach and has panoramic ocean views. Suites are well designed and stylishly decorated for comfort and relaxation and the restaurant offers delicious flavours from around the world at any time of the day. Luxury serviced apartments by the ocean. 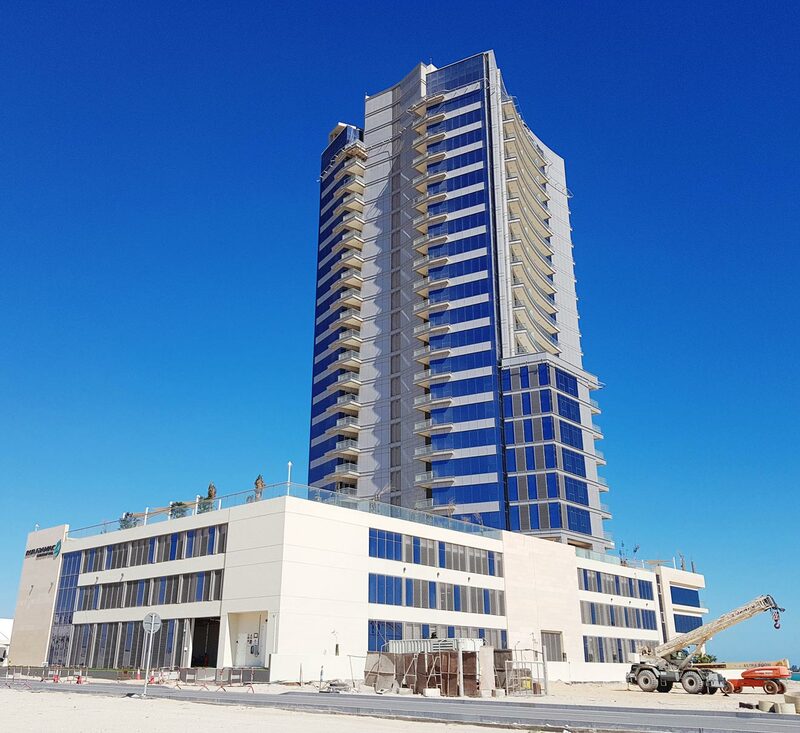 Lusail, Qatar’s newest planned city, is located about 15 kilometres north of the centre of Doha, just north of the West Bay Lagoon. Currently being built over 38 square kilometres, it will eventually provide accommodation for up to 250,000 people. 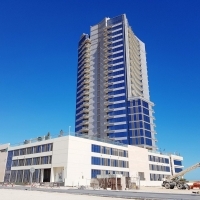 Lusail will have residential areas, island resorts, commercial districts, luxury shopping and leisure facilities, including two golf courses and an entertainment district. 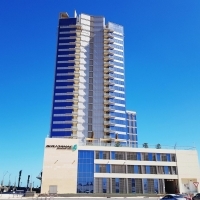 The most appealing and desirable part of the city of Lusail is arguably the Marina District, located at the southern end of Lusail, close to the West Bay area.